Devon Blake was Regency London’s most wicked lover but when he sleeps with the wrong woman and leaves her unsatisfied, he finds himself cursed by none other than the Goddess of love herself. 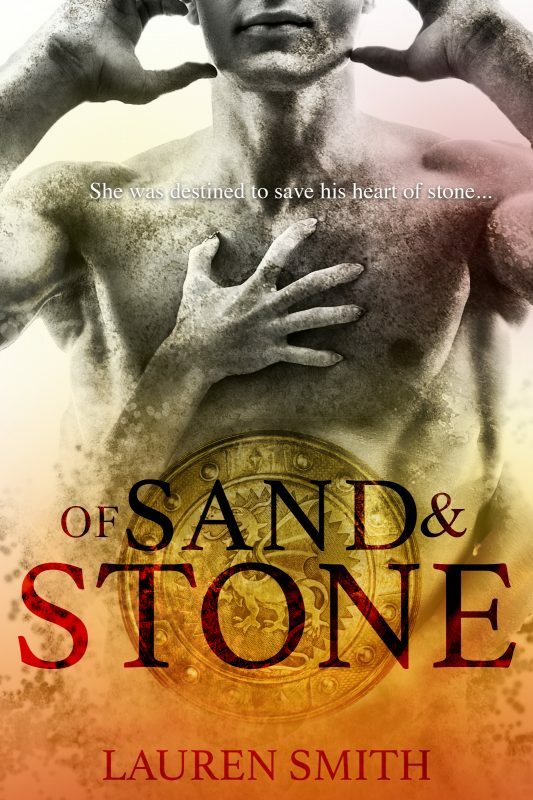 After living two centuries trapped as a marble statue, Aphrodite gives Devon one chance to redeem himself or he’ll face an eternity of made of stone. He must prove he can satisfy a woman’s every desire without satisfying his own. Four new stand-alone-novellas by four top-selling authors of historical romance. 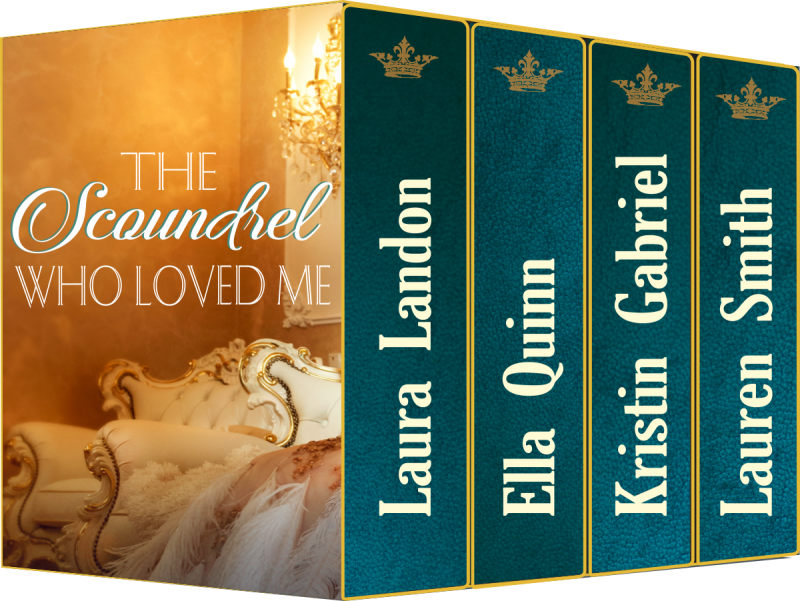 A Persian princess and three English beauties cavort through these novellas, taming four scoundrels of differing shades of arrogance and pride. And all — scoundrel and damsel alike — are about to lose their hearts in the most enticing, unexpected, blindingly stubborn ways. One stolen vase, two captured hearts. Miss Diana Harwood was too tall to gain a fellow’s interest, and Colin Sinclair, Marquess of Thorne and Viscount Thorne, was too much of a rogue to tempt any clear-thinking maiden. 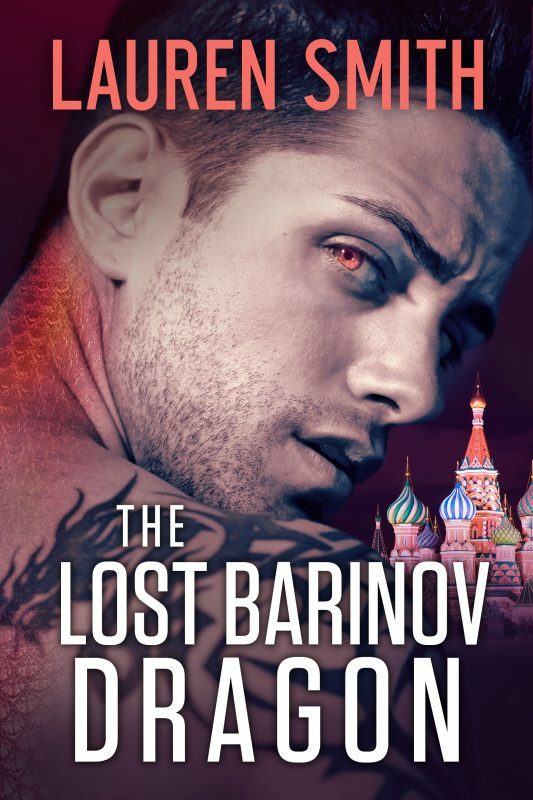 But when neither can manage to win the upper hand, their only recourse is to collaborate in finding the priceless Chinese vase Thorne was hired to recover…and leave their hearts perilously unguarded. She was perfect for him. Now all Guy Paulet, heir to the Bolton dukedom, had to do was convince Lady Aglaia to jilt his uncle, defy her father, and marry him in less than a month. After all, she absolutely could not be allowed to marry a man who had murdered his four previous wives. He was blind to love. The fire that had left Lord Thomas Renfrew terribly disfigured had seen to that. Even when faced with the heart-shattering love offered by the beautiful Lady Cleora, he couldn’t see a way to unleash the passion that filled him in her presence. Until she was freed from her own prison, and took him into her heart—scars and all. A boxed set with eight sizzling historical romance novellas from eight bestselling historical romance authors. Fall in love with fabulous tales of intrigue, suspense, wit, and passion featuring rakes, rogues, lords…and the women who capture their hearts. His Lordship’s Vow by Cheryl Bolen – The exceedingly plain spinster, Miss Jane Featherstone, helps the earl she loves woo an heiress in order to honor the deathbed vow Lord Slade to his father. To Wager the Marquis of Wolverstone byBronwen Evans – Marcus Danvers, the Marquis of Wolverstone, is renowned for his cynical demeanor. It’s rumored that long ago, a beautiful woman broke his heart. Now he lives life for pleasure. That is, until the beautiful, as she is deceitful, Contessa Orsini re-enters his life with a wager he cannot resist. The Christmas Knot by Barbara Monajem– Widowed and destitute, Edwina White takes a job as a governess in a haunted house, and if that’s not trouble enough, her new employer is the one man she’d hoped never to meet again. Bride of Falcon by Collette Cameron– Faced with spinsterhood, Ivonne Wimpleton takes fate into her own hands, determined to win the heart of her wholly unacceptable childhood love . . . scandal be damned. Miss Watson’s First Scandal by Heather Boyd – When debt stands in the way of a friendship, sometimes scandal is the only way to save a life. Christmas Wishes by Wendy Vella – Desperation makes strange bedfellows, and when the only person left to turn to is a dissolute Rake, Miss Hero Appleby realizes she is about to forsake more than her reputation.